The Loci designed SmokeWorks restaurant has been nominated for SME Cambridgeshire Business Awards Restaurant of the Year. 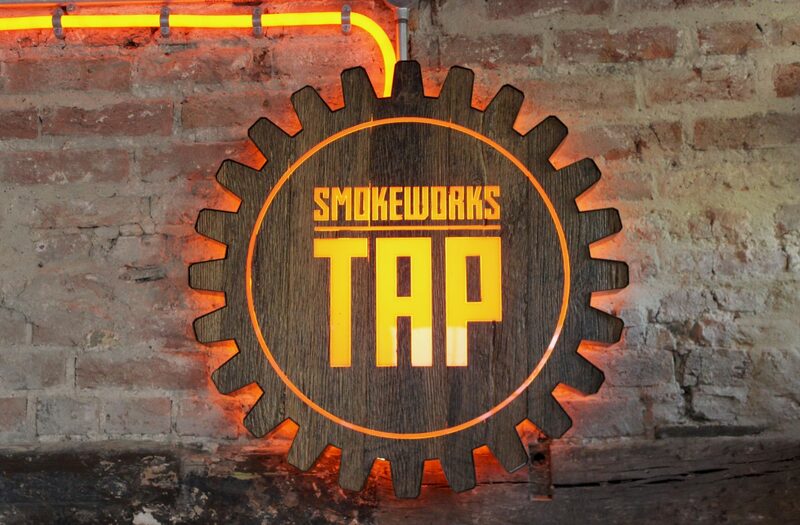 There will soon be an exciting new addition to the SmokeWorks family – SmokeWorks Tap Cambridge will be opening soon. For further information and to follow this exciting project click here. 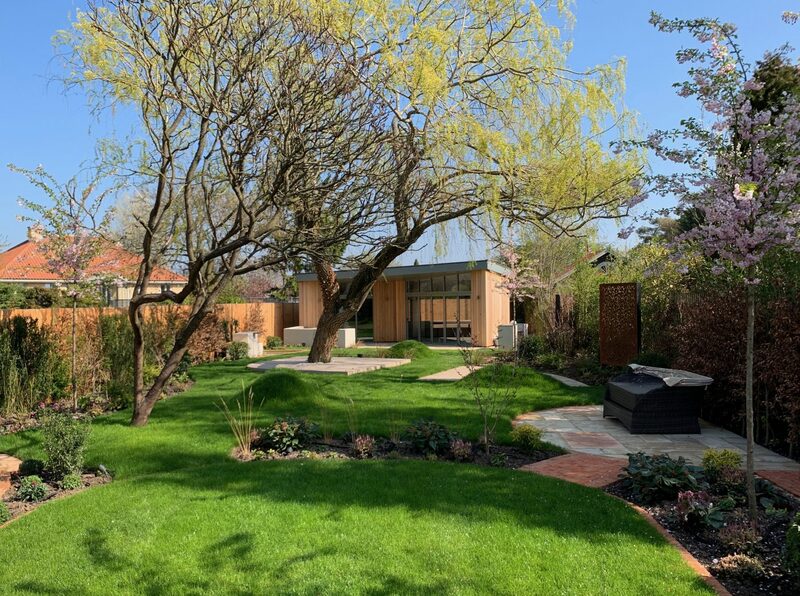 Vote for SmokeWorks here – voting closes on Friday 12th April 2019 at 5pm.